Tame Impala have returned with their first new music since 2015’s critically acclaimed Currents. 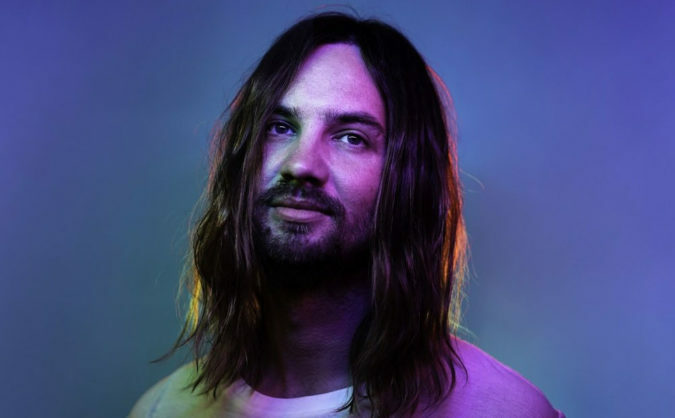 The new single, ‘Patience,’ finds bandleader Kevin Parker delving deeper into the palette of ’70s rock, complete with bongo drums (which are pictured on the single’s artwork). Parker sounds to have exited the melancholic breakup themes that dominated Currents. Listen to Tame Impala’s ‘Patience’ below. You can also hear Tame Impala drummer Jay Watson on the Culture Creature podcast.